THANK YOU! $24,606 has been raised to launch BA Everywhere Summer 2013! Just received! 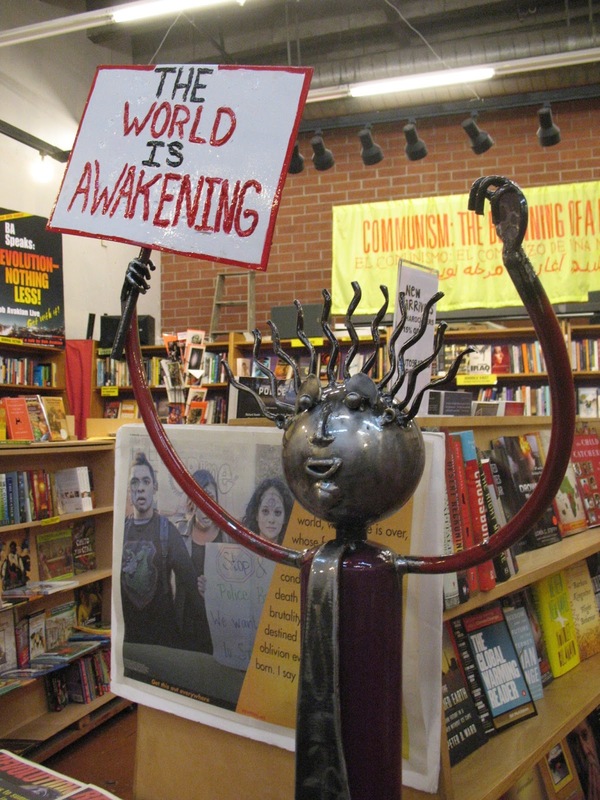 An original artwork "The World Is Awakening" sculpture donated to BA Everywhere Campaign Summer 2013. Going to highest bidder; bidding starts at $400. 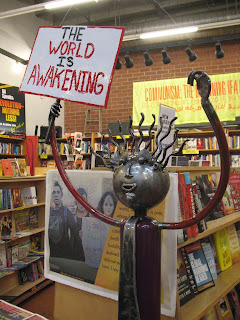 Call Revolution Books Berkeley with your bid and for more information and pictures: 510-848-1196.